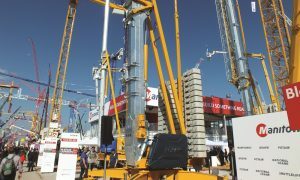 Headlining Case Construction Equipment’s participation in Bauma this year is its new combined steering system for Case graders – an industry first. 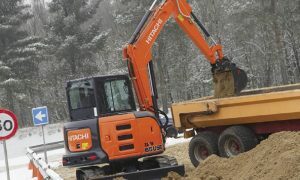 Case will unveil the patented feature which combines the industry-standard controls for the front wheel and frame articulation angle of a grader into one function, managed through either the joystick or the steering wheel. For job-sites requiring tight turns in confined spaces, combined steering can be supplemented by the wheel lean function. 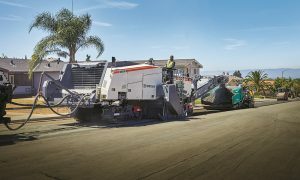 The feature can be activated at the touch of a button, making driving and grading tasks easier. When not required, wheel lean can be disconnected from the combined steering, leaving wheel steering angle and frame articulation moving simultaneously. 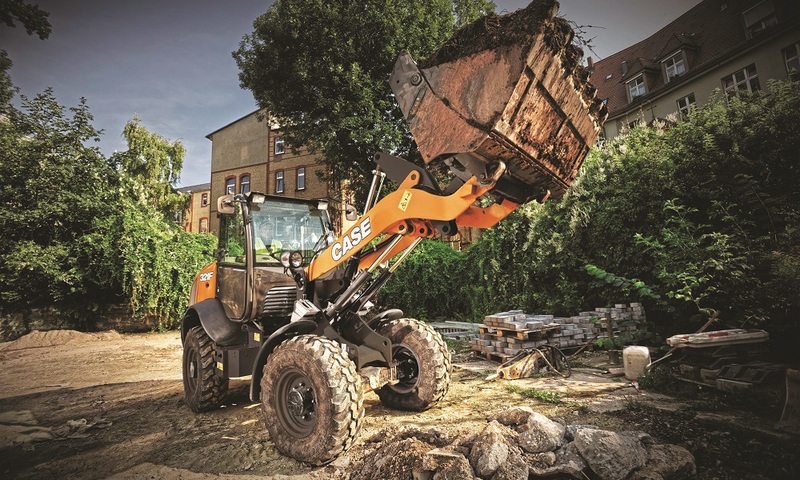 Another highlight of the Case stand will be its new compact wheel loaders with electrohydraulic controls. 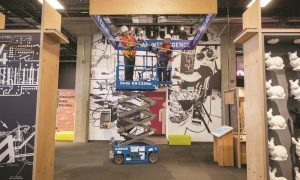 With more than 20 sensors and 20 electrohydraulic actuators installed on the machine, Case says this new technology will improve operator controllability, provide the option to select different operating modes and allow combined movements. 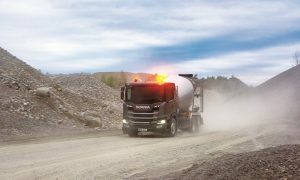 Operators will have greater control over the hydraulic speed for both travel and unloading. 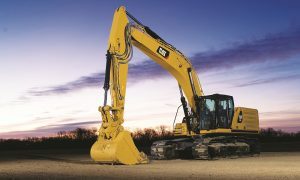 Other refinements to compact wheel loaders that Case will show off include a new hydraulic quick coupler for better visibility in load operations and new fork frames and buckets for increased rollback angle and greater load retention at high speeds.